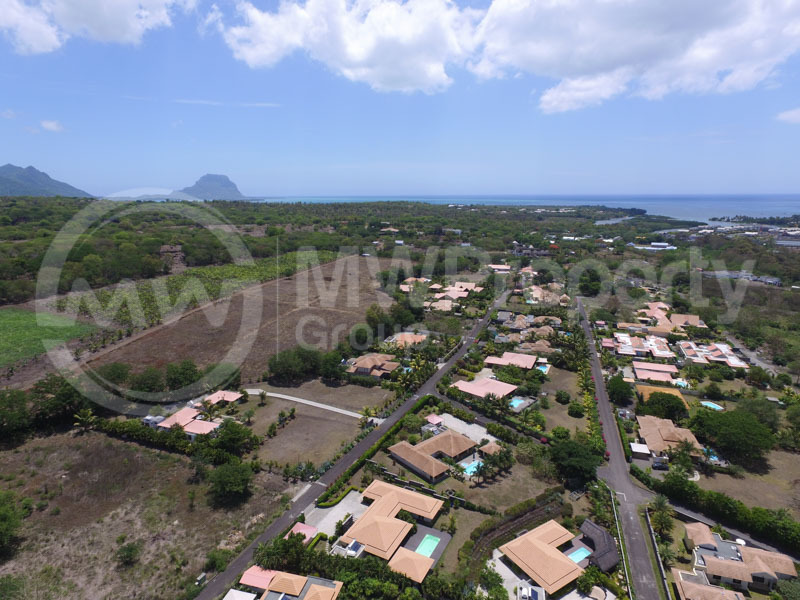 Over the last year more and more new expatriates have been contacting us in search of a long term property to rent in Mauritius, whether apartment or house there has been strong demand and the supply has barely kept pace. The demand for higher priced homes in the Rs100 000+ category were the first to experience a shortage along with all properties on the beach to rent, the north (Grand Baie and surrounds) and the West Coast (Black River, Tamarin and surrounds) being the most popular with expatriates. This has now trickled down to all long term rentals in these areas. The result is that we are likely to see price increase in the new year when renewals come up as its unlikely that we will have enough supply to match the demand consistently. But I see lots of properties advertised online, what shortage are you talking about? If one looks through the most popular local property portals it seems as though there is plenty of houses to rent but it simply is not the case, the agencies are leaving some properties up after they have already been taken – there are so few available at one time that agencies prefer to keep some “advertising” up whilst searching for new stock to list. Best advice for those looking for a property to rent in Mauritius? 1. Start early – don’t wait to the last minute to find a property. Give yourself around 2-3 months look for a property, chance are that another expatriate moving home will serve notice within this time frame, freeing the home up for you. If you don’t start early you may have to settle for a house that you wouldn’t have normally selected. 2. Look up – Look above your price range by about 10-15% to increase your net of properties to view, some owners will negotiate slightly down for a good tenant profile with attractive terms and conditions offered. 3. Compromise – Be prepared to compromise on things such as timing, perhaps you find a house that suits you but it is only available in 2 month but you need it in 1 month, in such a case and with the market the way it is, its probably best for you to secure the house for the future date and make alternative arrangements for the gap (short term let, hotel, or arrive later). 4. Don’t hesitate – If you see what you like but feel you have not seen “enough” properties yet, you might be inclined to hesitate and ask to see more, don’t do it! Secure the property if you like it, otherwise chances are you may miss out to the next person on the list (this can happen immediately, or surprisingly quickly!). Holding out for something better is a gamble. If are looking for property to rent in Mauritius feel free to contact us via our website, don’t forget to sign up to our newsletter! Choosing the Right Rental Option in Mauritius: Furnished, Unfurnished, or Residential complex?